The wildly successful Kepler Space Telescope was designed to observe faint stars, and monitor them for brief dips in brightness that would indicate the passage of an object—most commonly a planet. However, the Kepler telescope was only able to resolve stars only in one specific area of space, about 0.28 percent of the entire sky, so it spied few nearby exoplanets. It is often the brighter stars that are of more interest to astronomers seeking to find exoplanets, because they are typically closer to the Sun, and therefore more readily observable with other instruments. Therefore the follow-up instrument to Kepler, the Transiting Exoplanet Survey Satellite (TESS), has been designed to observe the entire sky, and optimized to find stars 30 to 100 times brighter than those Kepler could study. After Kepler validated the search for exoplanets by finding thousands of them through careful measurements of periodically dimming stars, astronomers have confidence that TESS and its four cameras will be able to monitor the brightness of more than 200,000 stars during a two-year mission and find thousands of exoplanets. Of these, astronomers estimate that the telescope should find about 500 Earth-sized, and "Super Earth" planets, a fair number of which should be within the habitable zones of their parent stars. Because these stars will be nearby, their exoplanets will be ideally suited for follow-up observations by the James Webb Space Telescope (hopefully launching in 2020), as well as other large ground-based and space-based telescopes. Perhaps one of the planets found by TESS, and surveyed by other telescopes, will have an atmosphere with water, carbon dioxide, and oxygen. This would provide a very strong signal for life. 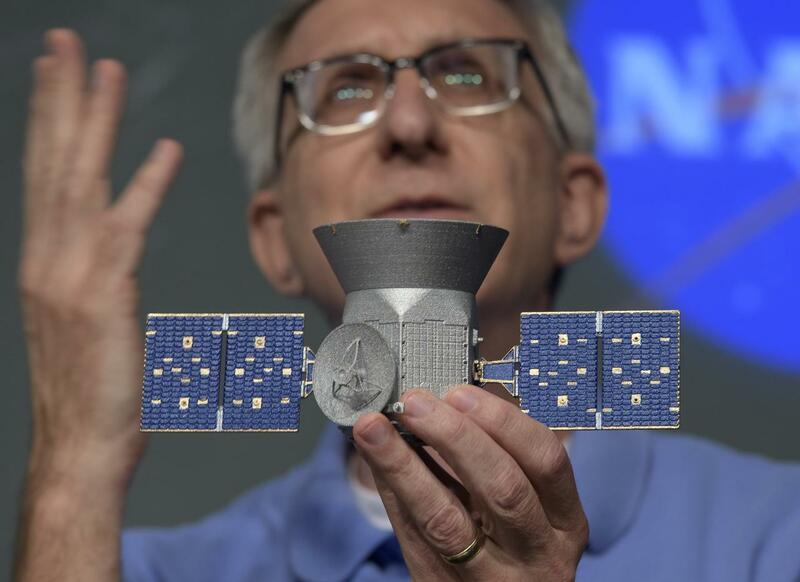 But before TESS can begin its search for exoplanets, it must reach space and a highly elliptical orbit between Earth and the Moon. In this "lunar resonant" orbit, the spacecraft is designed to collect data while outbound from the Earth, and then it will transmit the data back to ground stations from 107,000km above the planet's surface at its closest approach. The spacecraft is scheduled to launch on Monday, aboard a Falcon 9 rocket from Kennedy Space Center in Florida. Liftoff is scheduled for 6:32pm ET (22:32 UTC). This will be SpaceX's eighth launch of 2018 and one of its last—and perhaps its very last—flights of a new Block 4 Falcon 9 booster. The rocket will attempt a landing on a droneship in the Atlantic Ocean shortly after launch. It has the fuel to make a land-based landing, but during a briefing Sunday, SpaceX's Hans Koenigsmann said droneship landings are "softer" on the booster. If all goes well, SpaceX hopes to rapidly turn this Falcon 9 first stage around and fly it again on a supply mission to the International Space Station in July.